Your favourite band or artist is coming to Perth. 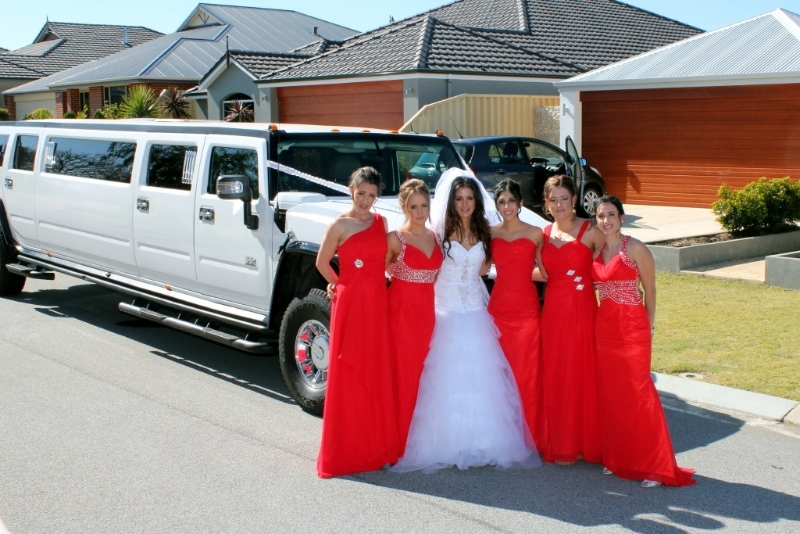 You can make it a night to remember by getting there and back in a stylish Stretch Hummer by Perth Stretch Hummers. 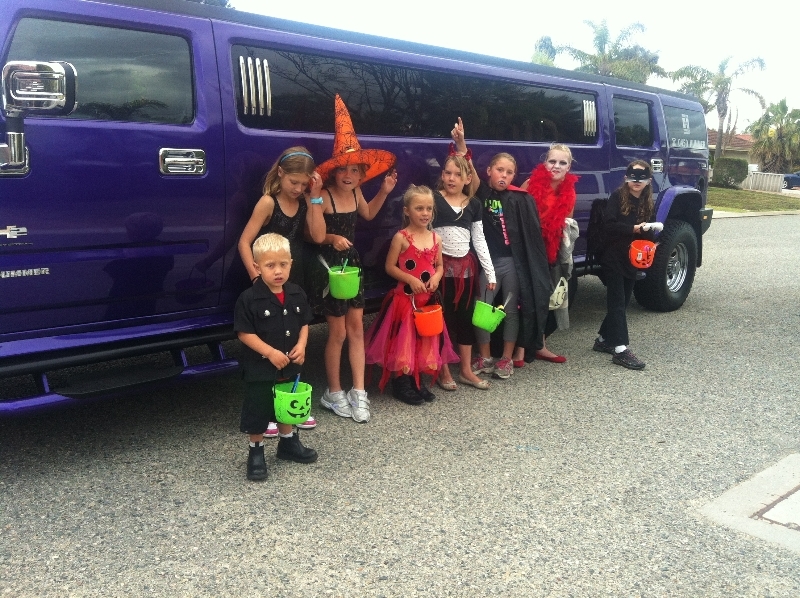 Concerts and all day festivals are attended enthusiastically by all of us. 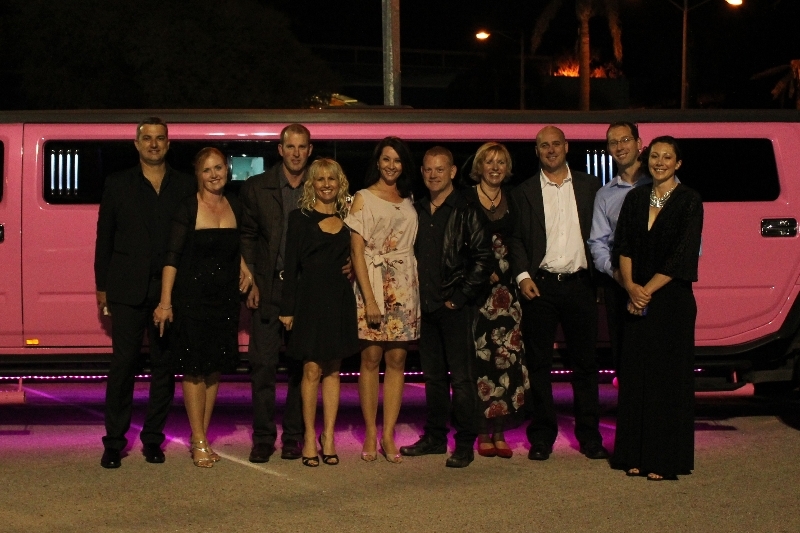 The problem is parking the car and counting the drinks to make sure no limits are exceeded. 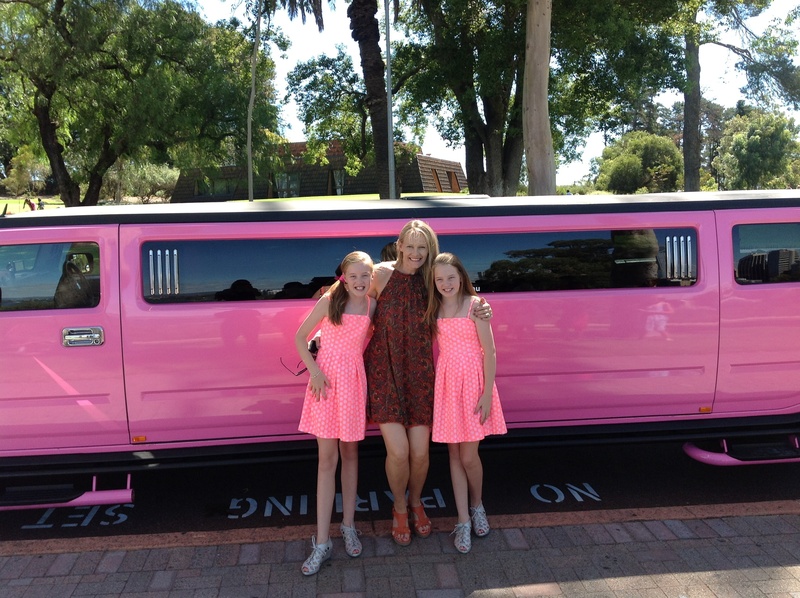 Well , worry no more, by booking a limo in Perth for your next concert venture, you will not only have a great time watching you favourite artists but also have a fantastic time on the way their and on the way back. With our great sound systems we will play songs from the artist you are going to see to get you in the mood for a great night. You can bring along a few drinks and sit back and take the stress out whilst putting he fun in. 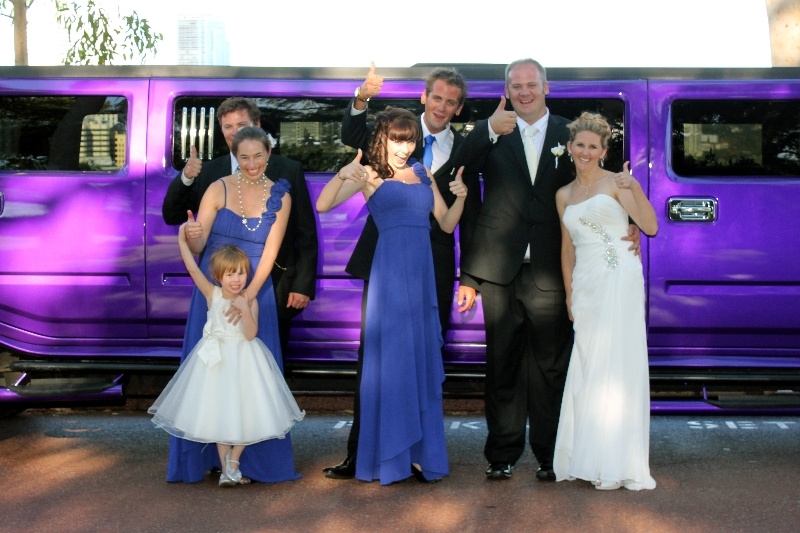 Perth Stretch hummers provide limo hire in Perth for all concerts and festivals. 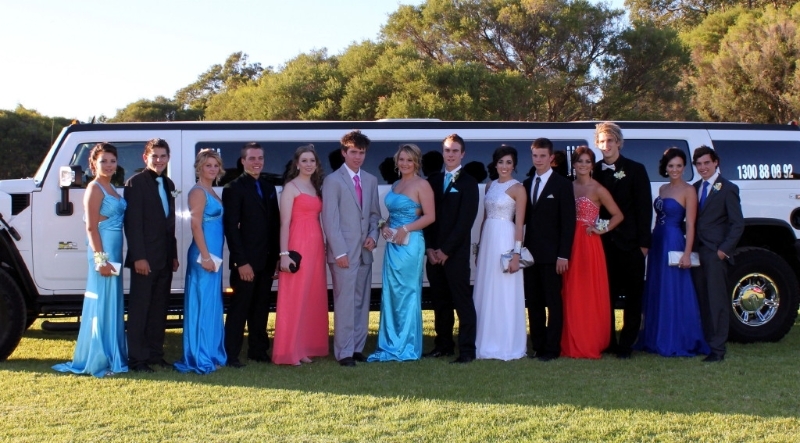 From The big Day out at Claremont Showground thru to the myriad of concerts and events staged at Perth new Perth Arena (pictured). 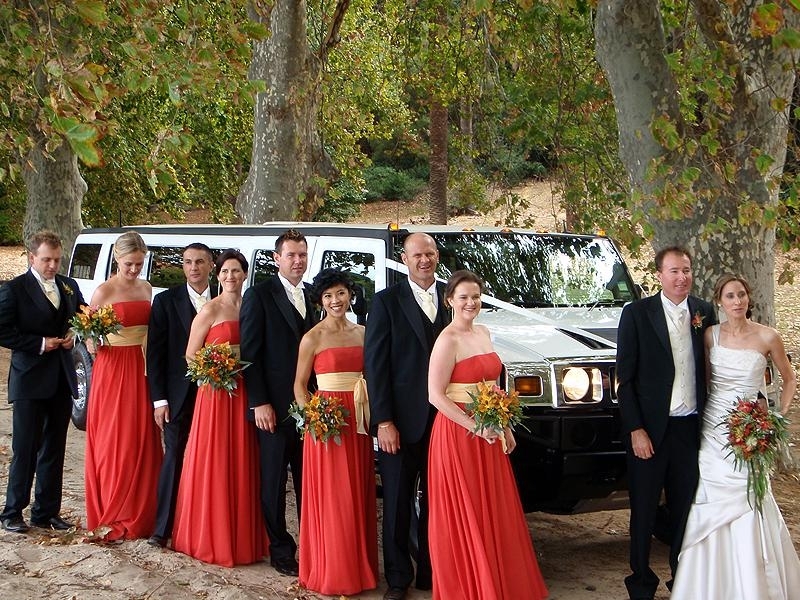 Ask about our Concert Connection specials providing Hummer transfers to and from Perth concerts and festivals.